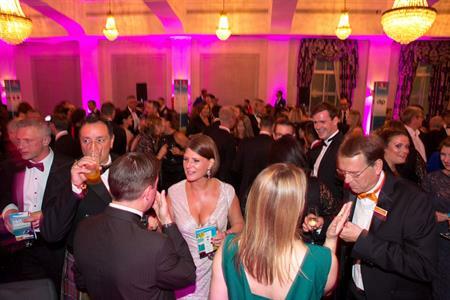 It's two weeks to go until the C&IT Awards 2015, which will be held at the London Hilton on Park Lane on 25 September. Bupa, Deloitte, John Lewis, Mazda, Twitter, Wella, Primark and Google are among the brands whose events have been shortlisted for awards, which showcase some of the best talent in the industry. New categories for this year include Global Agency of the Year, which will honour the best events agency with teams based in two or more countries and the Internal Communications Event of the Year. For more information, check out the shortlist for the C&IT Awards 2015 here and keep checking www.citmagazine.com for updates. To book your place visit www.citwards.com.